Excessive spending and inflicting debilitating debt is integral to all modern democracies. Why? Elected politicians institute programs for current voters and shift the debt to future workers, even the unborn. Social Security, Medicare, prescriptions drug benefits for seniors and ObamaCare are prime examples in America. Realize the reigns of Bush II and Obama have created enormous deficits, which have become debt that our government is inflicting on our children and grandchildren. History teaches us that spiraling government debt caused the decline and fall of great countries and civilizations. Presently, our government shut down and a “clean debt ceiling” debate are minor; actually infantile, political distractions. It's merely political theater. 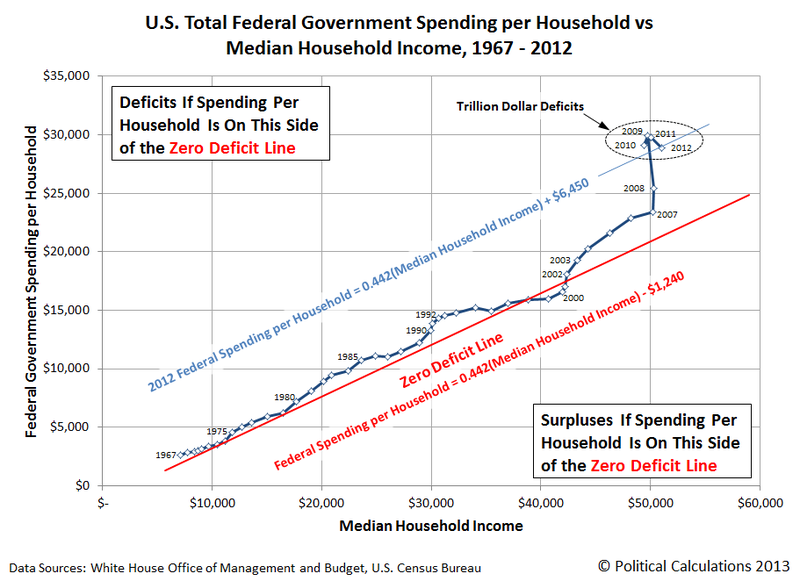 Government spending and exploding debt are the issues of our time. Perilously, President Obama and establishment politicians - Reid, Pelosi, Boehner, McConnell and their acolytes have immorally avoided facing up to America's greatest danger. Today, the opposition to bigger government and more debt are individual Americans seeking small, competent and honest government. Fortunately, the last few election cycles have added a few non-establishment Members of Congress including Senators Cruz, Lee and Paul. Their power and influence is small against the coercive power of government, predatory special-interest groups (Wall Street, government unions and hundreds more) and the complicit established media. Immediately, those of us seeking small, competent and honest government must reach out to more and more fellow citizens. We have two missions. Dialogue with our family, friends and neighbors on the dangers of enormous government debt. Demand an honest statement and continuing dialogue on the dangers and solutions for America's debt from Obama, Reid, Pelosi, Boehner, McConnell and their establishment acolytes. Luckily, more and more Americans realize government and debt are dangerously expanding. Through social media, we must spread the message to our friends and neighbors. It is only when politicians fear losing their jobs will We the People stop the spiraling debt, which is best achieved by reduced government spending.